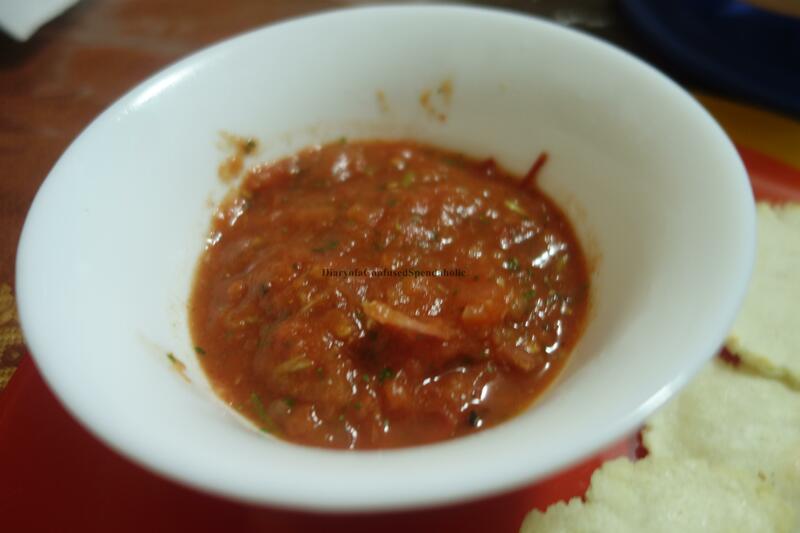 I love salsa! 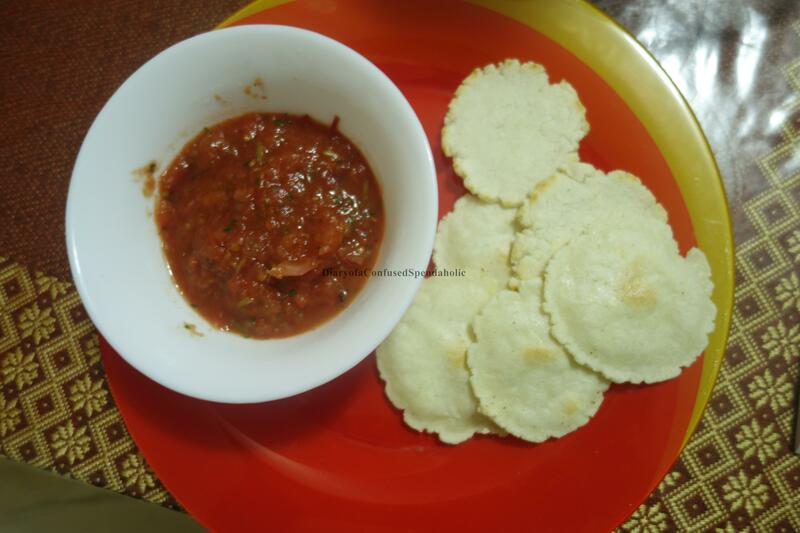 Thus, after a little bit of google and loads of reading, I came up with my version of salsa. This was my first attempt and it wasn’t bad at all. 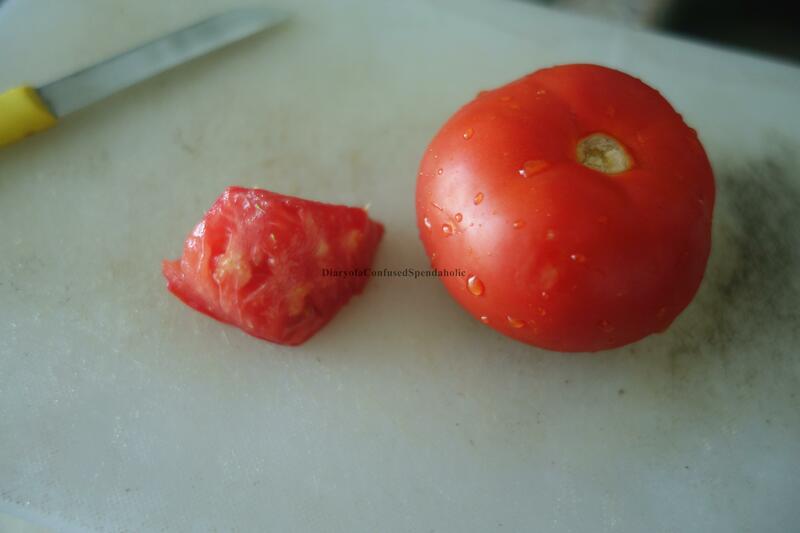 Besides, it’s healthy, fresh and goes with everything! 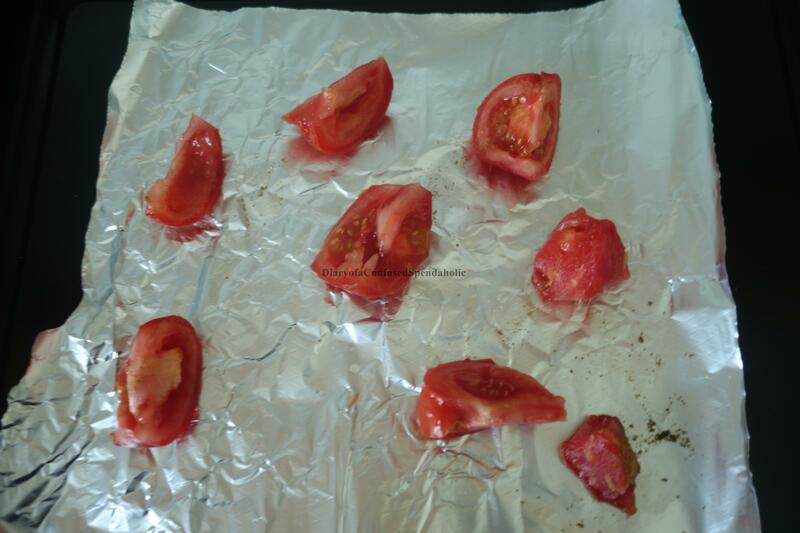 B) It is very important to roast tomatoes to bring out all the flavours. C) It is a versatile dish so you can add or leave out some ingredients depending on how you like it. REMEMBER: It’s a versatile dish so you can add or leave out stuff according to your preference. 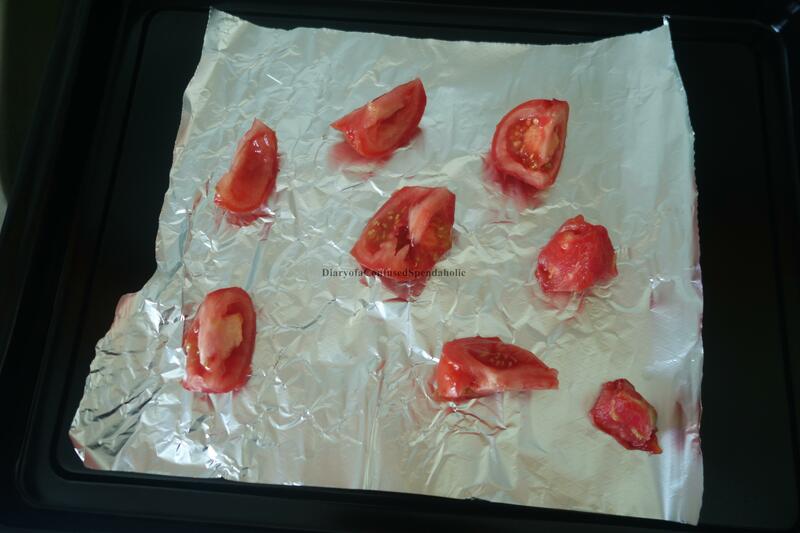 1) Place the tomatoes on a baking tray lined with aluminium foil. 3) Run the food processor for about 3-5 minutes or until everything is well blended. 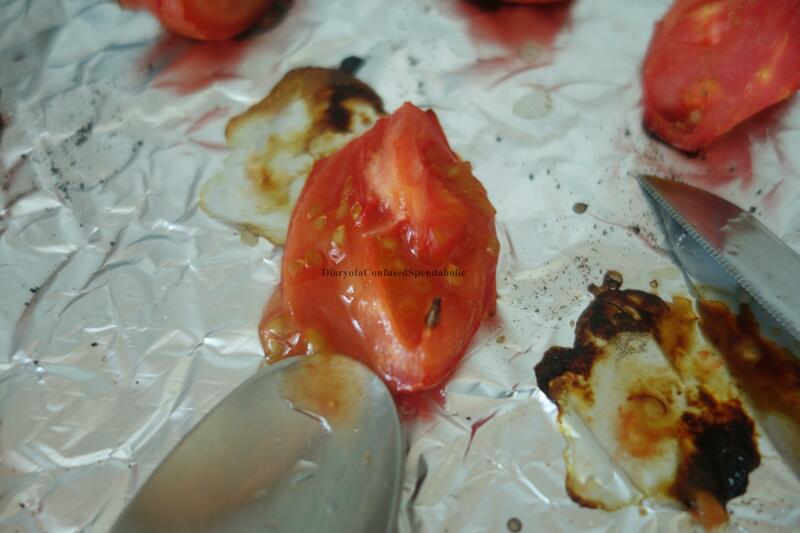 4) Give it a taste test and add more lemon juice or onions…whatever suits your taste buds. 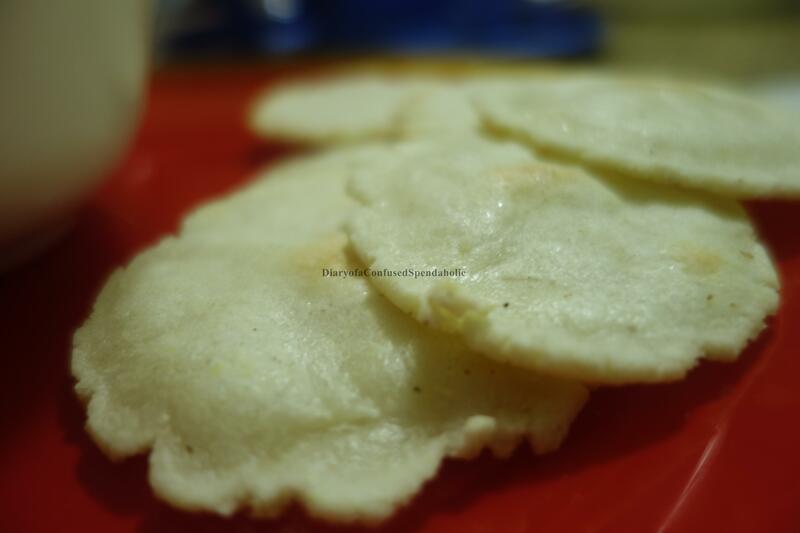 I love Mexican food so I have been looking for Masa Harina since forever. So when I saw this, I was like that’s it! This was the answer to my prayers. Boy I was wrong, very wrong. 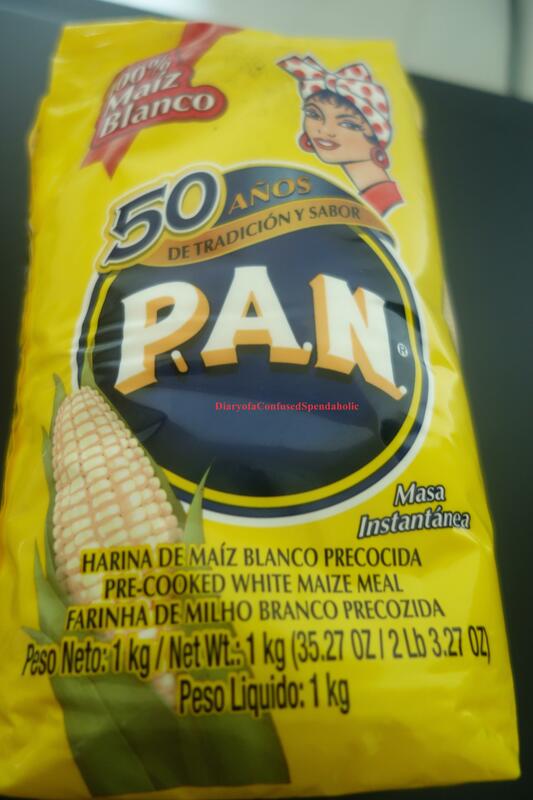 It’s the white variety which doesn’t taste as good as the yellow corn one. Not worth the 16 Dhs I paid for it. To test it out, I made these mini tortillas and they turned out better than I expected. DISCLAIMER: I don’t claim to be an expert. 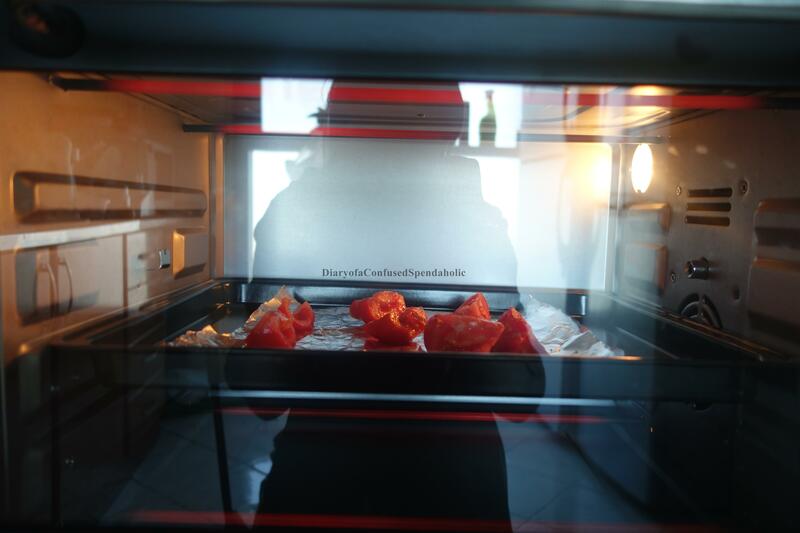 This is merely my way of making the dish. I will not be held responsible for any of your kitchen disasters.